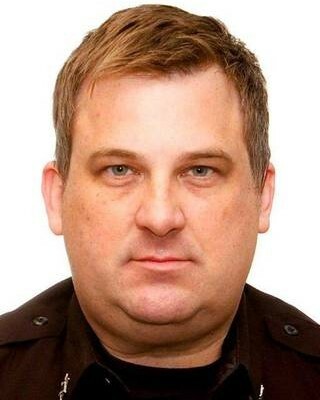 Master Deputy Sheriff Brandon Collins was killed when his patrol car was struck from behind while he conducted a vehicle stop on northbound U.S. 69, near West 143rd Street in Overland Park, at approximately 1:30 am. He had re-entered his patrol car when a pickup truck struck it from behind, causing it to burst into flames. The driver of the pickup truck fled the scene on foot but was arrested a short time later and sentenced to 12 and a half years in prison. 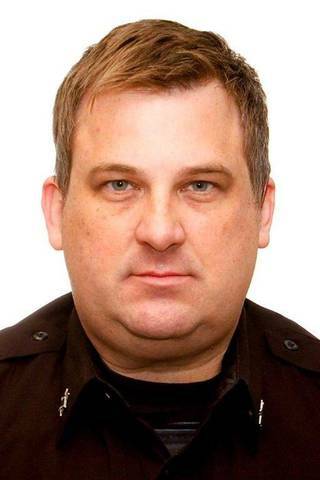 Deputy Collins had served with the Johnson County Sheriff's Office for 21 years. He is survived by his wife and two daughters.